This tutorial will be very helpful for the Motorola Fire XT users who are looking forward to update their device with ClockWorkMod recovery. This is a beta version. Before start to proceed please follow the given below pre requisites without fail. We highly recommend to take full backup of your data with backup applications. Just in case if you lost your data due to any reason you could easily recovery them with the help of backup. Disable or uninstall all the antivirus suites in your mobile as well as computer. Because this may interrupt the rooting process. Finally, make sure the USB Debugging option is enabled in your device by following the path Settings>Applications>USB Debugging. 1. Once you downloaded all these above files from Google Play Store, then extract them and copy it on your SD card. 2. After that mount/system as RW. 3. Open Root Browser and copy Bootmenu folder from SD Card/XT530 and paste it in system. 7. Reboot your phone. Now your phone will start at bootmenu. Select the Recovery>Custom Recovery. 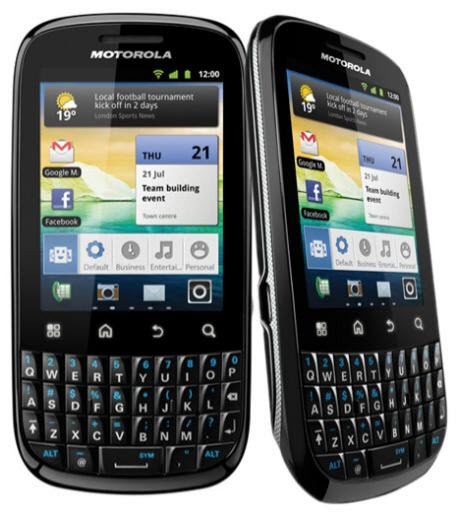 That’s it you’ve now successfully install the ClockWorkMod Recovery to your Motorola Fire XT android smartphone.